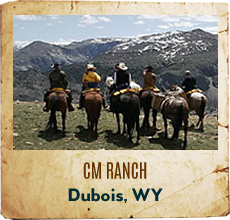 Utah Dude ranches offer an authentic western vacation. 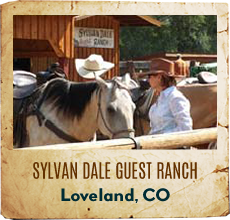 Whether you wish to brand cattle on a working ranch or enjoy a massage after exploring the Rocky Mountains. 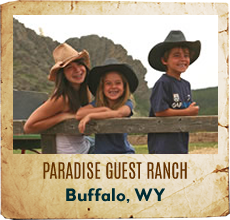 Utah guest ranches must be included in your travel plans. 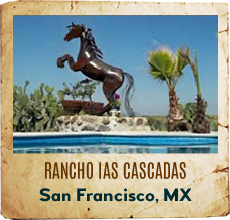 These ranches are excellent choices for a group retreat or romantic honeymoon destination. 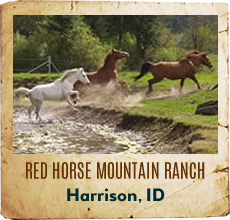 Resort level lodging, camping, and horseback riding facilities make Utah an excellent choice far any summer or winter family vacation. Zion Mountain Ranch sits in the high mountain of Zion National Park on a large buffalo meadow preserve. 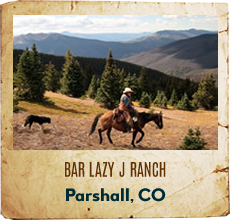 The ranch's 55 cabin suites are strategically located in the center of the countries highest concentration of National Parks and geological wonders - including: Zion National Park, Bryce Canyon National Park, Lake Powell, Coral Pinks Sand Dunes and the North Rim of the Grand Canyon. 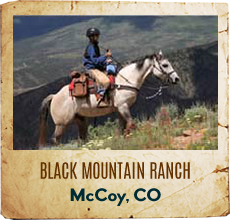 Moab, Utah's only upscale guest ranch and spa resort, located on the Colorado River. 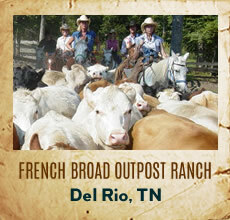 Featuring luxury suites, a fine dining restaurant, spa services and horseback riding. 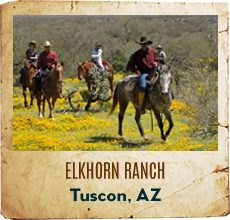 Located on the border of Utah's Zion National Park, Zion Ponderosa is a full-service ranch resort with lodging that ranges from small cabins to luxurious vacation homes. 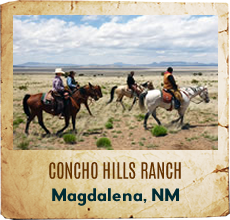 Rated one of America's best adventures destinations. Close to several of southern Utah’s natural scenic wonders, see the best of the west while only unpacking once.